You are sure to have heard of the famous white houses with blue roofs on Santorini. 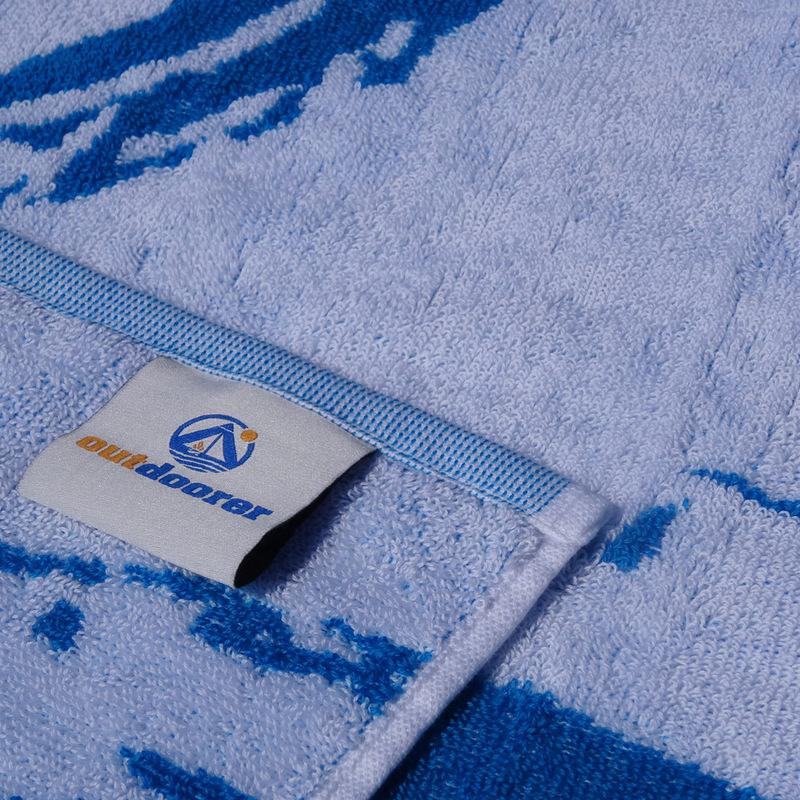 The sight of the white and blue of the Maritime beach towel by Outdoorer will bring back memories of it. The twisted terry used makes this towel very soft. 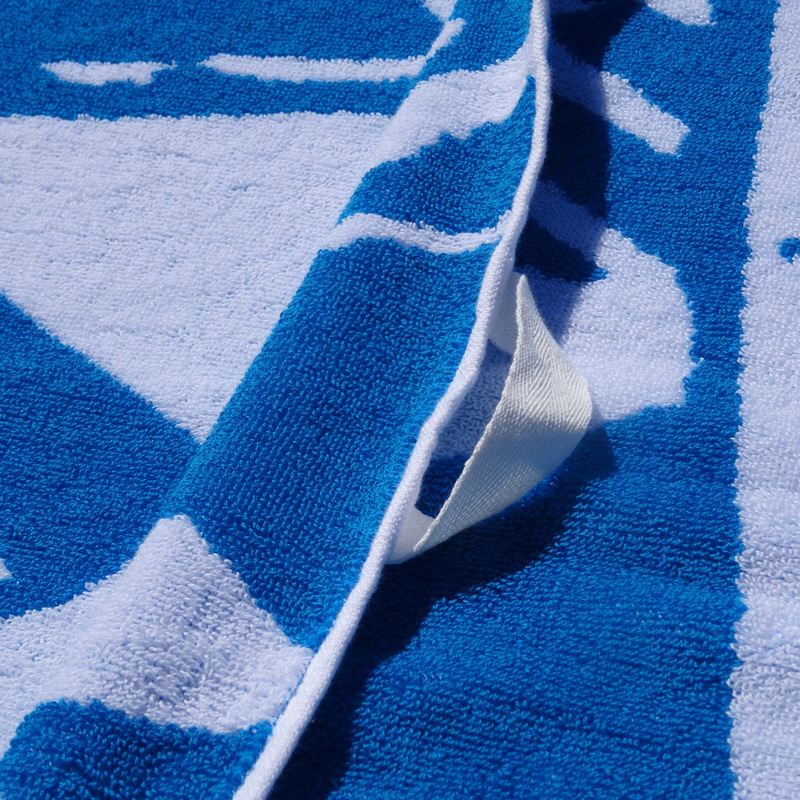 The blue and white of the Maritime beach towel will put you in the holiday mood straight away. 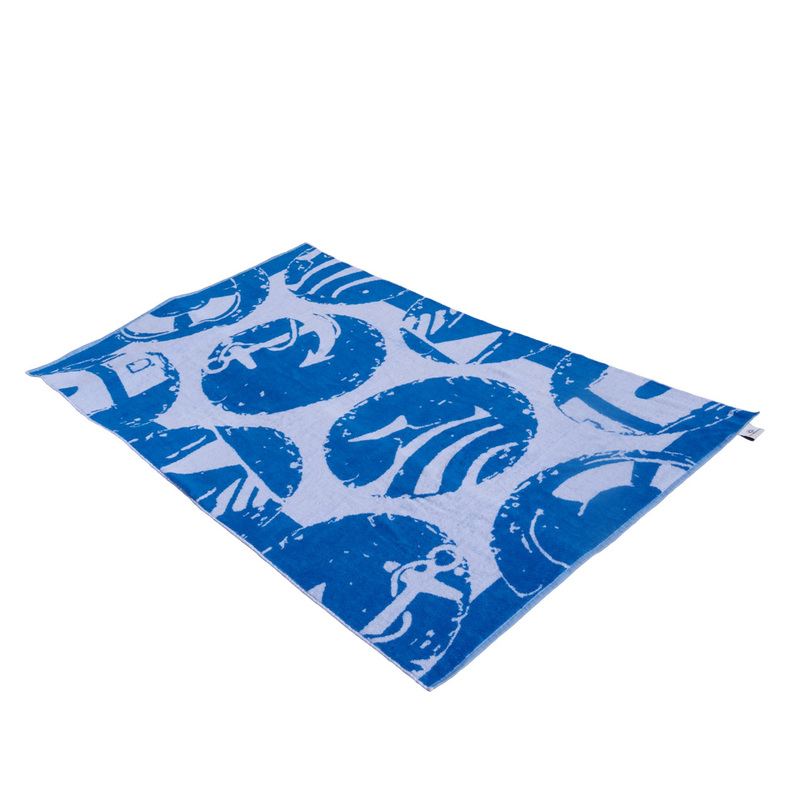 When you see this beach towel, you are guaranteed to think of the sea, bright blue sky and white, sandy beaches. It’s the perfect backdrop to the Maritime motifs such as anchors and lifebuoys. Outdoorer has all its beach towels, including the Maritime, certified to the Oeko-Tex Standard 100. For textiles which come into direct contact with the skin, it is important that no hazardous substances are used. 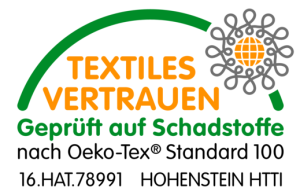 The certification, which is undertaken by the Hohenstein Institute in Germany, tests all components of the beach towel for substances which are prohibited, hazardous to health or dangerous. The certificate is only issued when these very strict guidelines are met. The dimensions of the Maritime beach towel by Outdoorer are very generous; it is 180 x 100 cm in size. 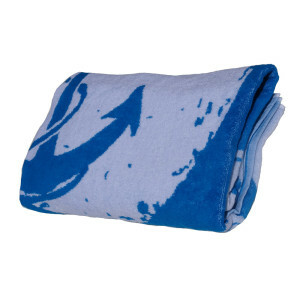 Outdoorer makes the Maritime beach towel out of only the highest-quality twisted terry. Thanks to its extremely high absorbency and durability, this material is often used for beach towels, bath towels or gym towels. Frequent washing does no damage to twisted terry. Where can you buy the Maritime beach towel? The Maritime beach towel can be ordered in our Amazon Store.